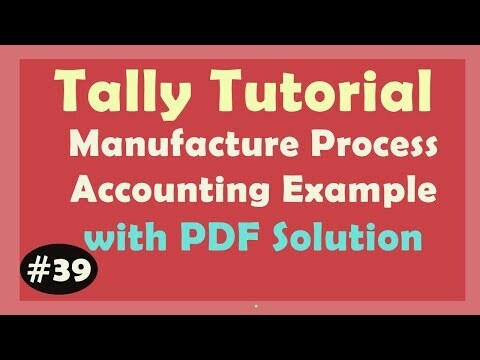 Here, Student's can download PDF (If Member's) and Learn by Video Step by step. 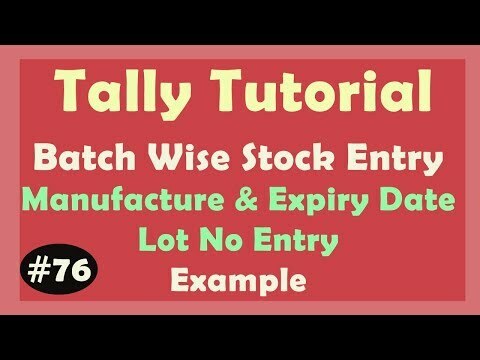 7 Day Trial Membership free for all Video's . 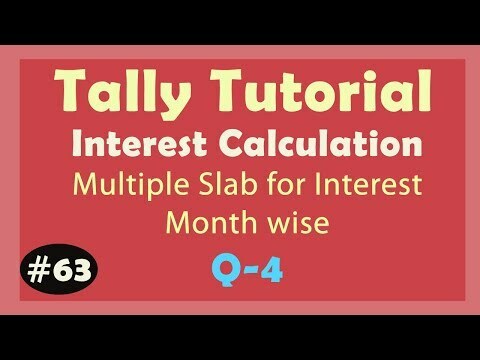 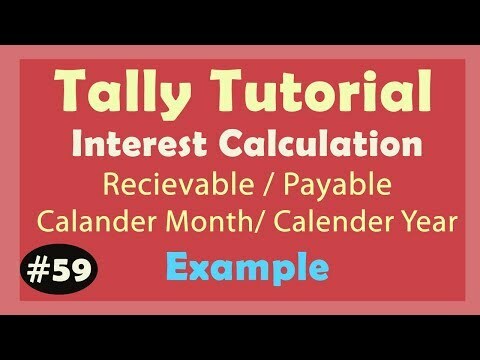 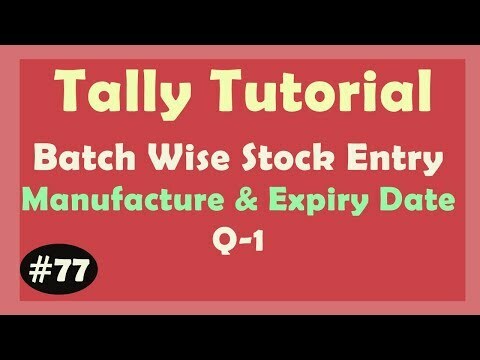 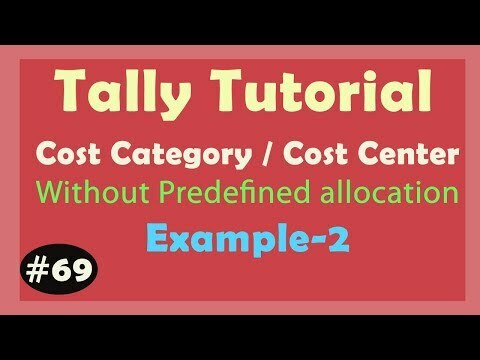 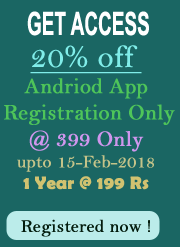 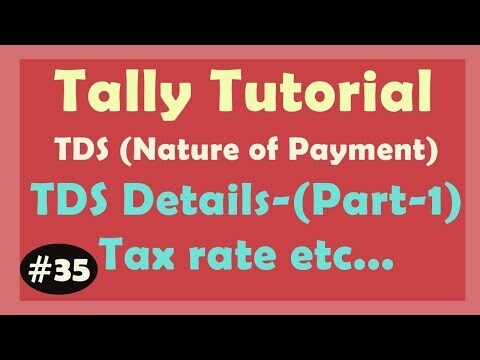 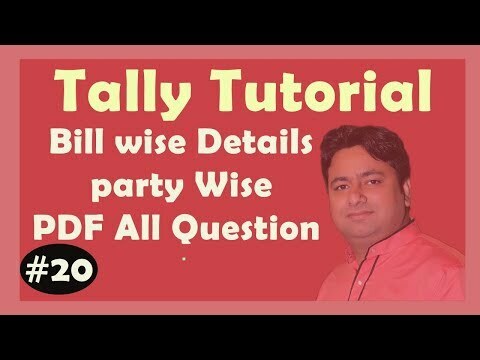 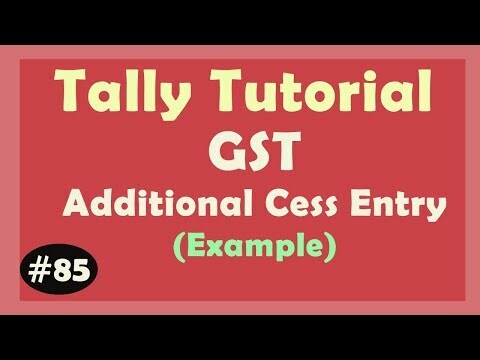 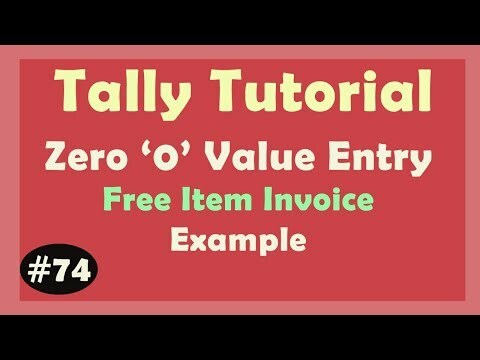 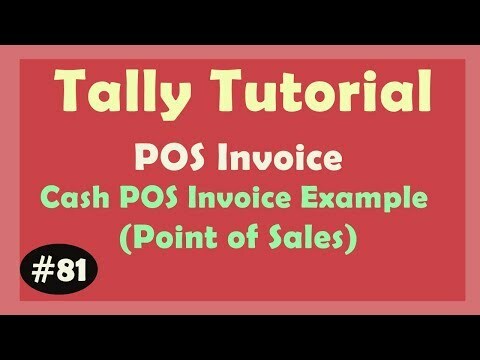 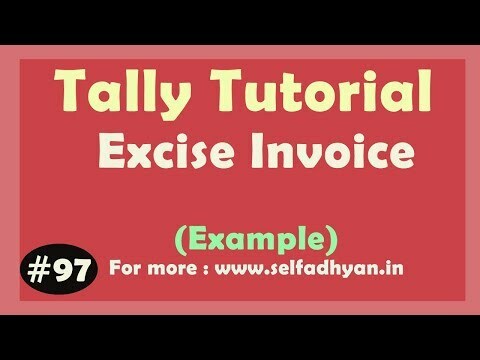 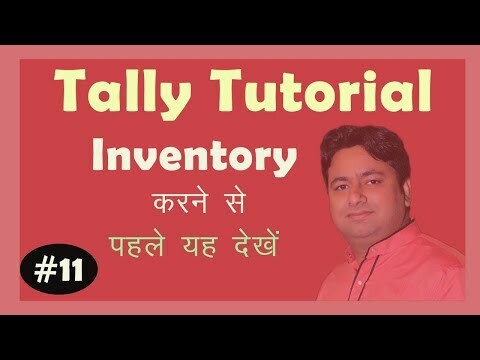 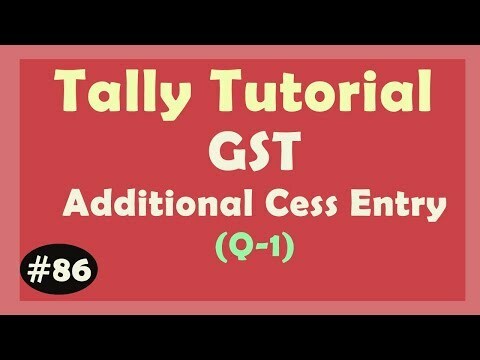 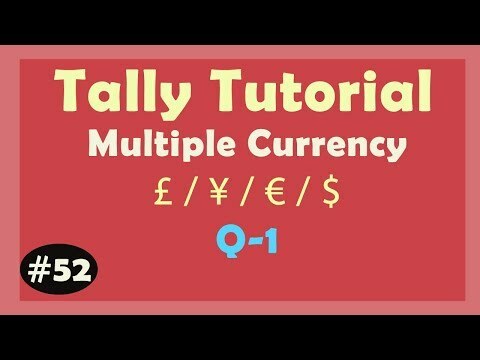 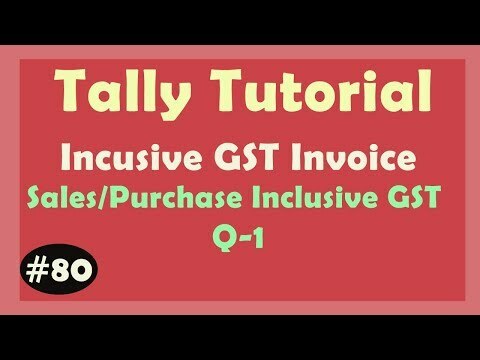 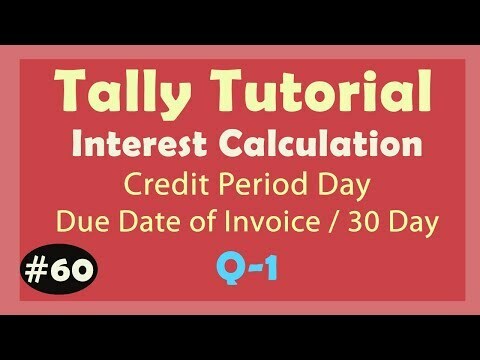 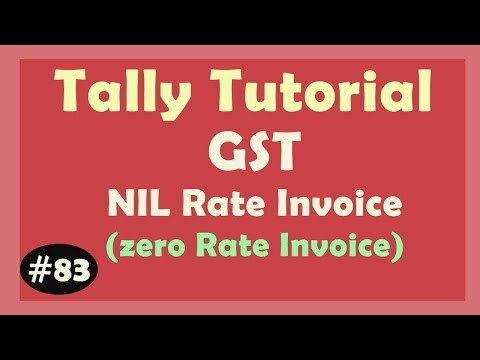 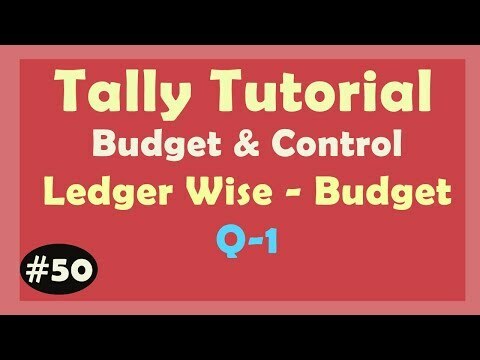 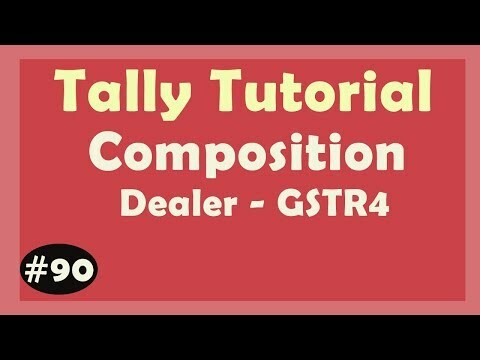 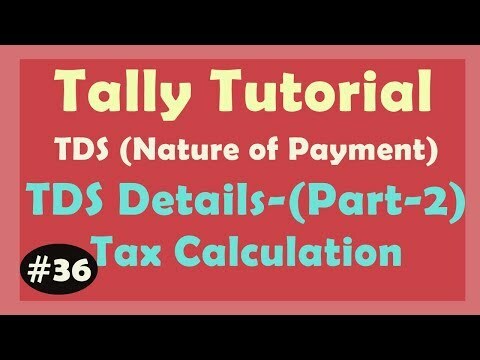 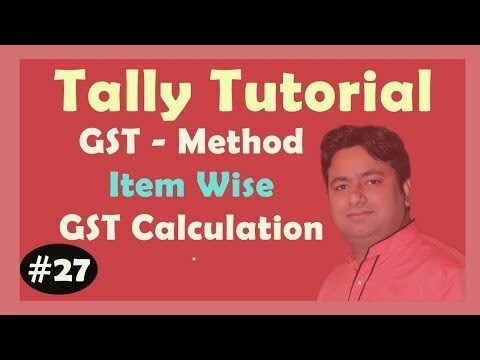 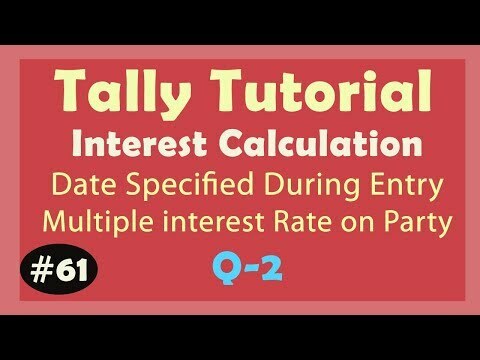 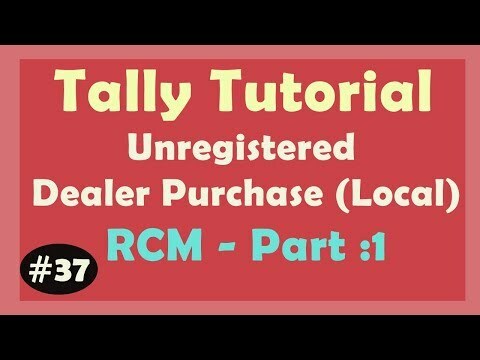 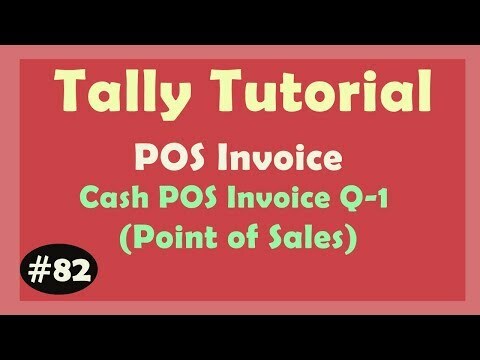 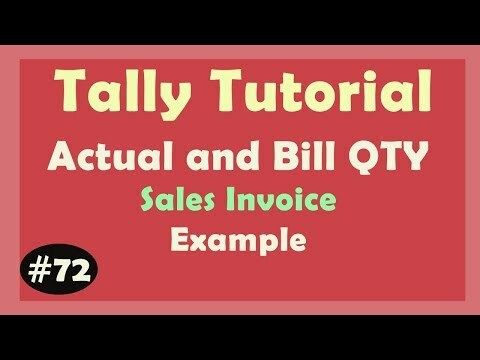 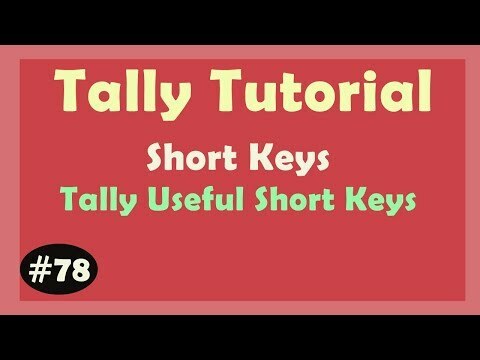 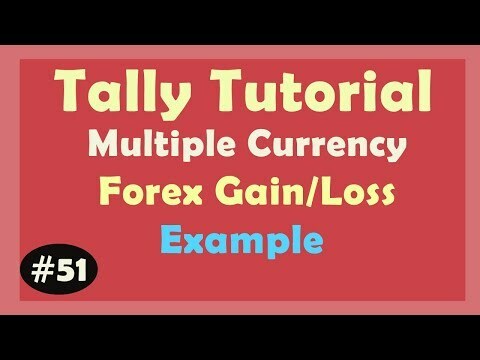 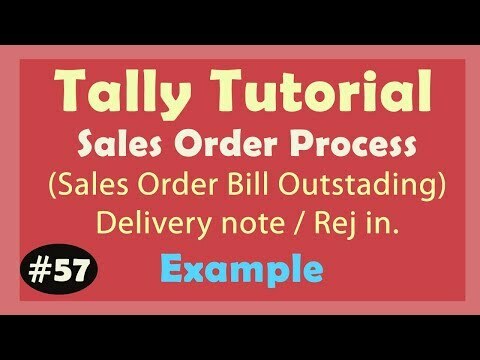 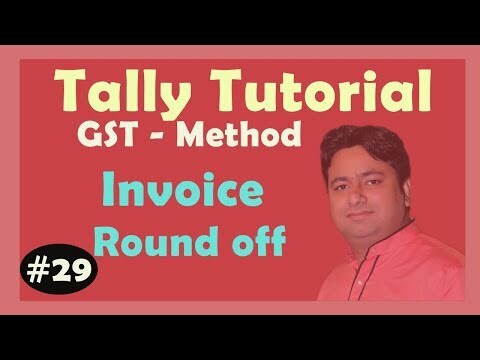 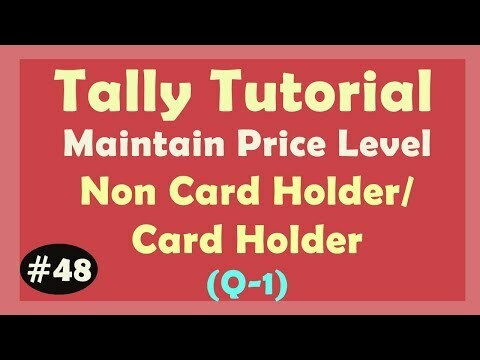 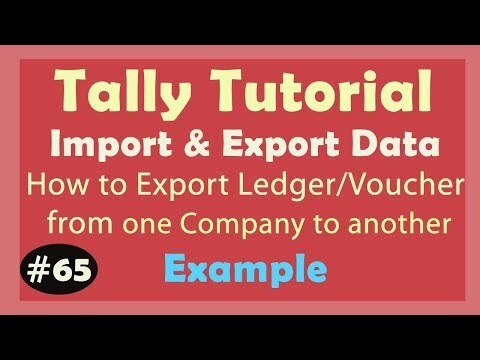 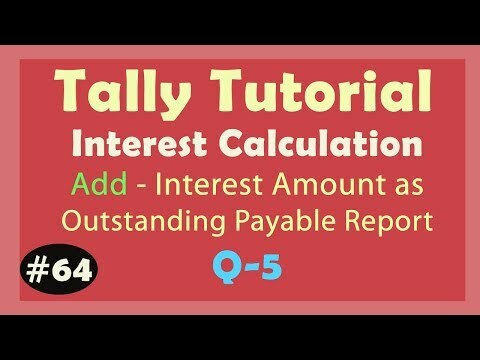 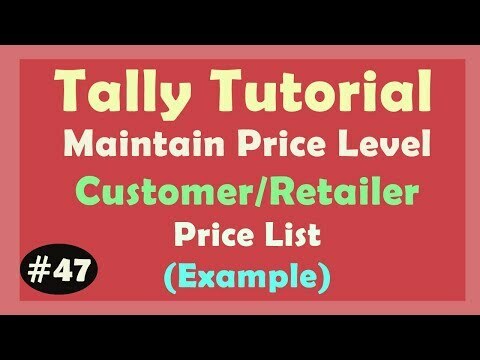 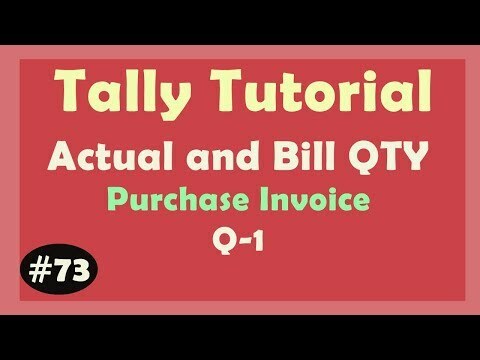 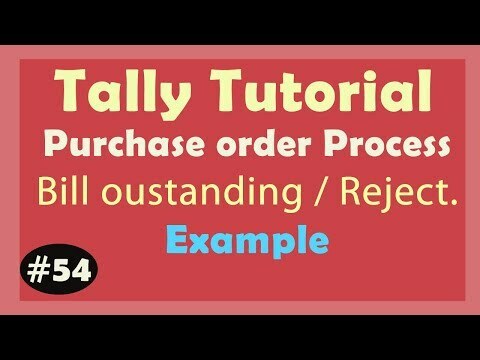 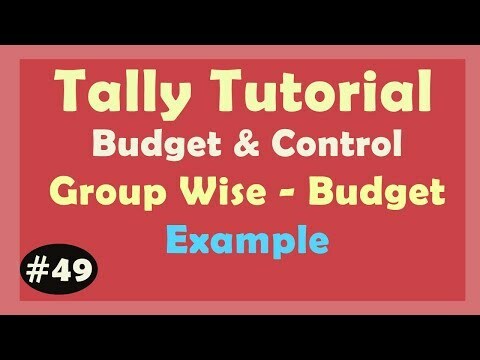 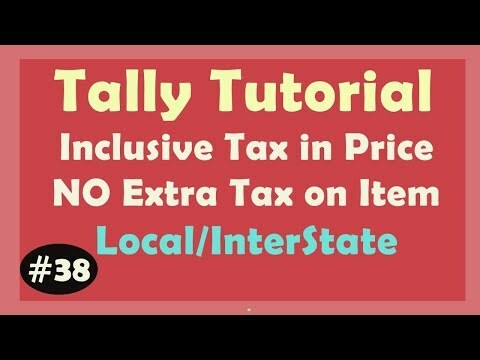 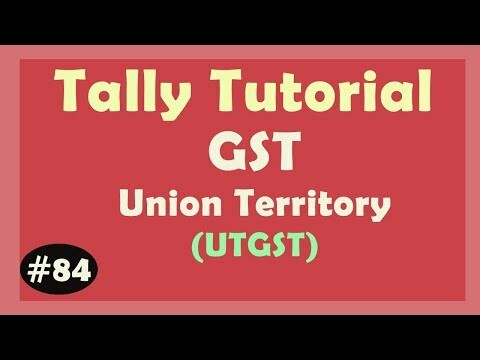 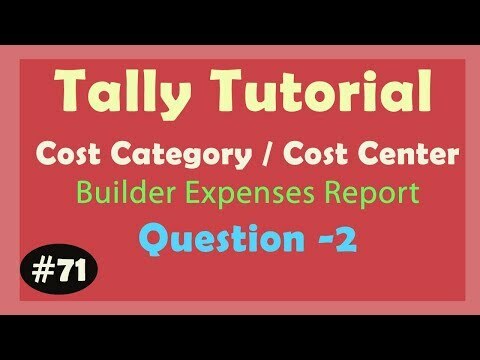 ALL PDF Membership Fees for Tally With GST - Online View and Download - @ 299 Rs for 3 Year.